This system is "Ready to Go" from the time you open the box. 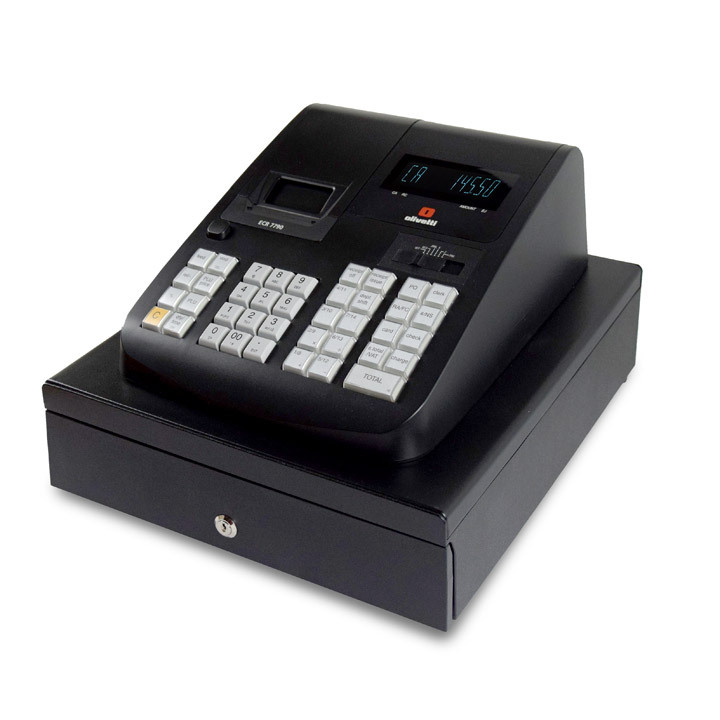 We setup and program all your products into the Epos so you can concentrate on your business. Plug in the cash drawer, put the paper roll in and your ready to trade. The 10.4 inch colour LCD screen with touchscreen function makes the device particularly quick and easy to use in restaurants. 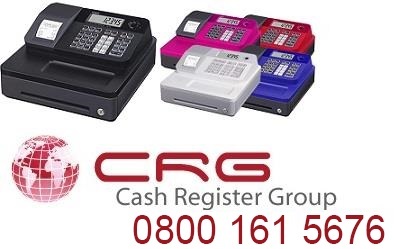 You can use various large buttons to adjust the V-R100 to your individual requirements. An intelligent and individual solution also allows you to assign images to individual buttons, making it easier to identify certain functions. 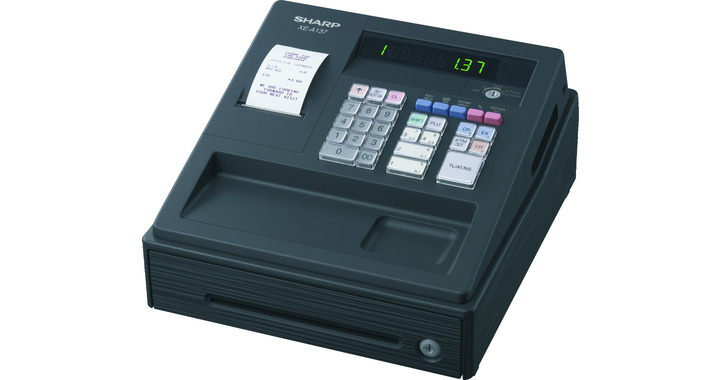 The V-R100 comes with preinstalled apps: Sales information management The V-R100 provides extensive analysis functions that can be categorised by product, department or group. Evaluations can also be made by time period. Customer management The V-R100 links the customer database to turnover data, making it easy to analyse purchasing behaviour, frequency and turnover for each individual customer, thereby enabling you to identify preferred customers, for example. The business support terminal can also send newsletters to customers by email (with their prior consent). Reservation management The V-R100 can make different kinds of customer reservations, including reservations for meals etc. You can use the V-R100 customer management and sales data management tools to manage names of customers and their reservation details. Remote monitoring by email If the V-R100 receives emails with functions or commands, these instructions can be activated automatically. You can also monitor sales data from virtually anywhere. The V-R100 is extremely compact and is quick and easy to adjust to your individual requirements and the demands of day-to-day business. Its small dimensions (39.5 cm wide, 23.7 cm deep and 22.9 cm high) mean the V-R100 can be installed quickly and easily while saving space. 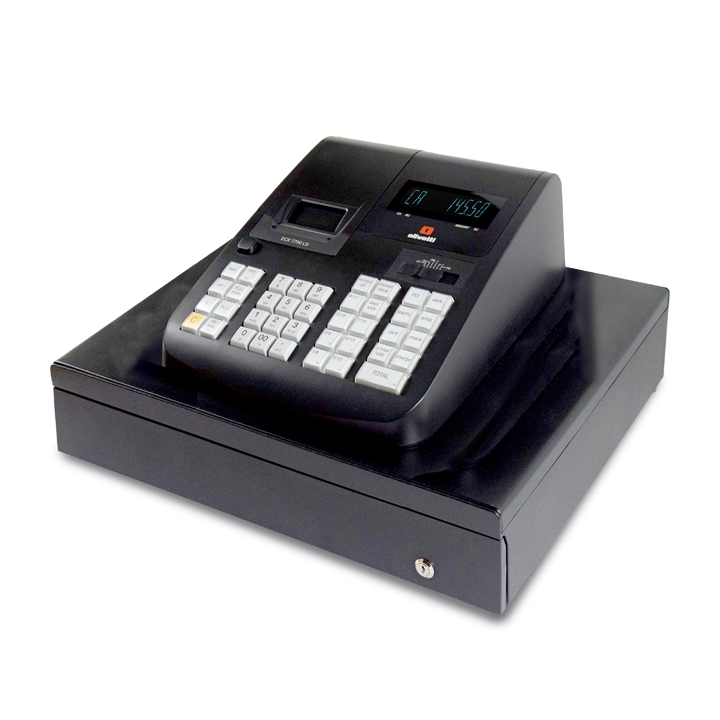 The system also features an 8 coin, 4 note cash drawer so that it can be used like a cash register. The integrated high-speed thermal printer with 80 mm receipt roll meets the demands of even the busiest businesses while offering impressive print speed and outstanding quality. The "drop-in" paper loading system makes changing the paper roll quick and easy, and the automatic receipt cutting function is effective and saves time. You can also use the V-R100 thermal printer to create watermarks and graphic logos. If you also do food then a kitchen printer will speed up the food preperation. The Food order and instructions printed in an easy to read format will help the chef do cook the order when its needed. This will prevent food waste and give the customer a better experience.